The federal government has no plans to move forward with proposed legislation to force veiled women to show their faces when voting, the minister of state for democratic reform said Thursday. 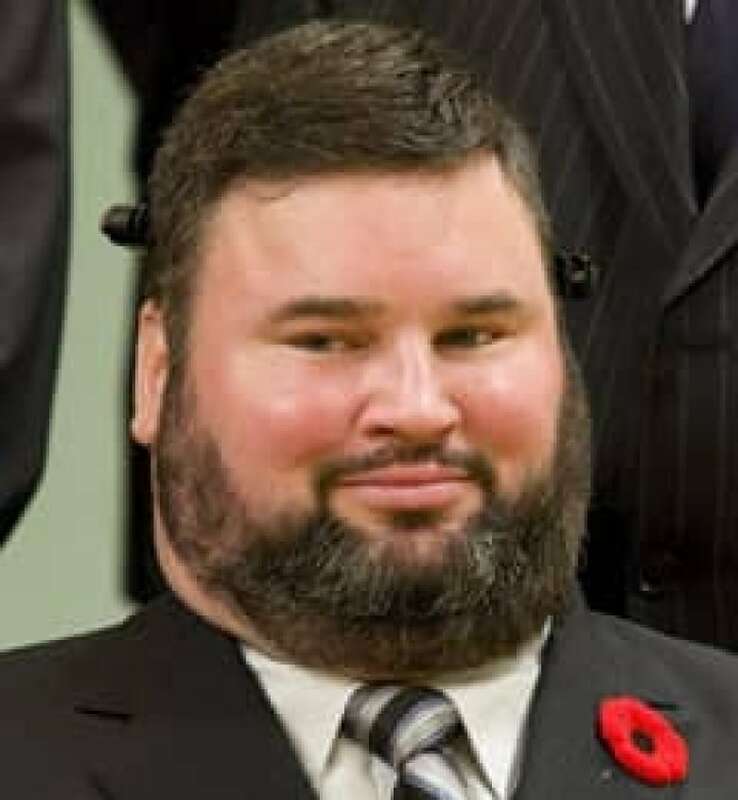 The goverment won't move ahead with plans to force veiled women to show their faces when voting in elections, Minister of State for Democratic Reform Steven Fletcher said Thursday. ((Sean Kilpatrick/Canadian Press))The federal government has no plans to move forward with proposed legislation to force veiled women to show their faces when voting, the minister of state for democratic reform said Thursday. "We have other priorities as far as increasing voter participation and with the expanded voting opportunities legislation," Steven Fletcher said in an interview. "And that is our focus. That obviously will affect a lot more people." Dmitri Soudas, a spokesperson for Prime Minister Stephen Harper, confirmed the government still supports the idea of forcing voters to reveal their faces, but said the bill doesn't have opposition support. "The bottom line is even if we were to proceed with legislation, it would be voted down immediately," Soudas said. The government introduced the bill in October 2007, a month after an Elections Canada ruling allowed Muslim women to vote with their faces covered by burkas or niqabs during three Quebec byelections. That decision infuriated the government, and Harper accused Elections Canada of subverting the will of Parliament, which several months earlier had unanimously adopted legislation beefing up voter identification requirements. "I profoundly disagree with the decision," Harper said at the time. "The role of Elections Canada is not to make its own laws, it's to put into place the laws that Parliament has passed." The government's proposed amendment to the Canada Elections Act would have made a limited exception for any voter whose face is swathed in bandages due to surgery or some other medical reason. It also would have given some flexibility to Elections Canada officials to administer the law in a manner respectful of religious beliefs. Opposition parties initially supported the proposed legislation, but later backed off when the issue was more closely examined. Chief electoral officer Marc Mayrand noted that the beefed-up ID requirements passed by Parliament in 2007 did not, in fact, authorize the agency to compel visual identification of voters. Moreover, it was pointed out that thousands of Canadians have no photo ID. Requiring them to show their faces would be meaningless without photo identification against which to verify their identities. The Elections Act gives voters three ways to prove their identification in order to cast a ballot: provide a government photo ID; provide two pieces of approved ID, at least one of which must state their address (but neither of which must contain a photo); or have another voter registered in the same district vouch for them. The federal government's decision comes days after French President Nicolas Sarkozy said full-body gowns that are worn by the most conservative Muslim women have no place in France. Sarkozy said wearing the burka or the niqab isn't about religion, but the subjugation of women. "In our country, we cannot accept that women be prisoners behind a screen, cut off from all social life, deprived of all identity," Sarkozy said to extended applause in a speech Monday.